30 JanFujitsu air conditioning saves the day. TC Air recently swapped out an old Teco split system to a new inverter Fujitsu split system 3.5kw. Not only can the new owners feel the difference – they can see the difference. 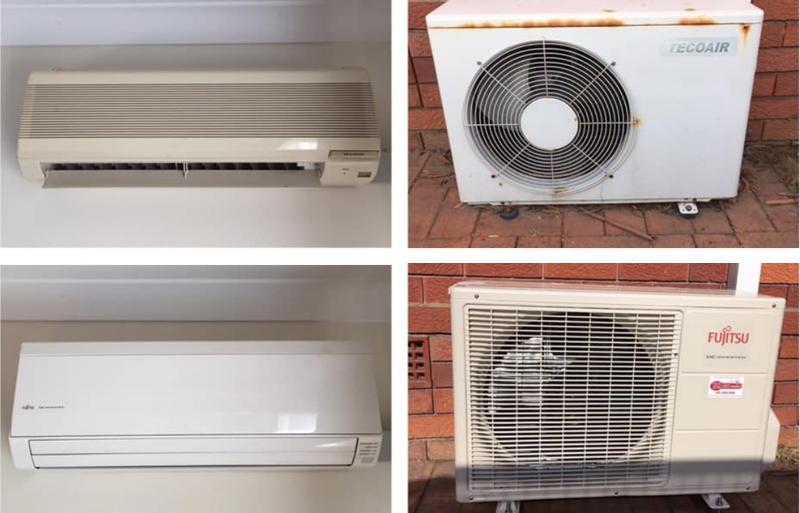 It’s worth the upgrade as air conditioning technology and design continues to improve.